Very good handling vehicle around town and the mpg are fantastic! Seats are very comfortable and the NAV system and technology features are great. 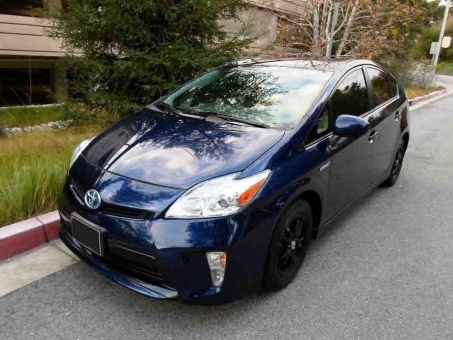 Toyota has refined and proven their hybrid system and it works extremely well.